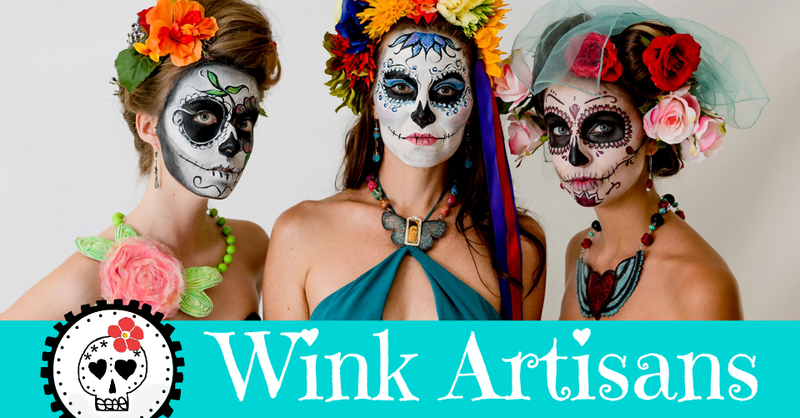 Check it out Wink friends, I'll be out vending at the Sherman Heights Dia De Los Muertos celebration. 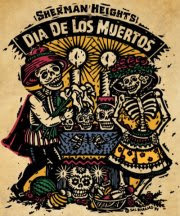 There will be Vendors, Food, Music & Outdoor Altars See you there this weekend, October 27th – 28th, 2012 • 10am to 6pm at 2258 Island Avenue, San Diego CA 92102. See you there!